Olay has led the beauty industry with innovative skincare solutions for more than 80 million women. As part of this commitment, Olay with its campaign “#REBORN” is calling out to Moms to take up the 28 days skin transformation challenge so that she can be a Mom and a Woman at the same time! Olay’s leading skin care range, that includes products for all skin age starting with 20s, provides 28 day skin transformation solution to get back the glow and confidence that is a concern for mothers. Regular skincare routine isn’t always easy, especially for women who find their priorities change post motherhood. 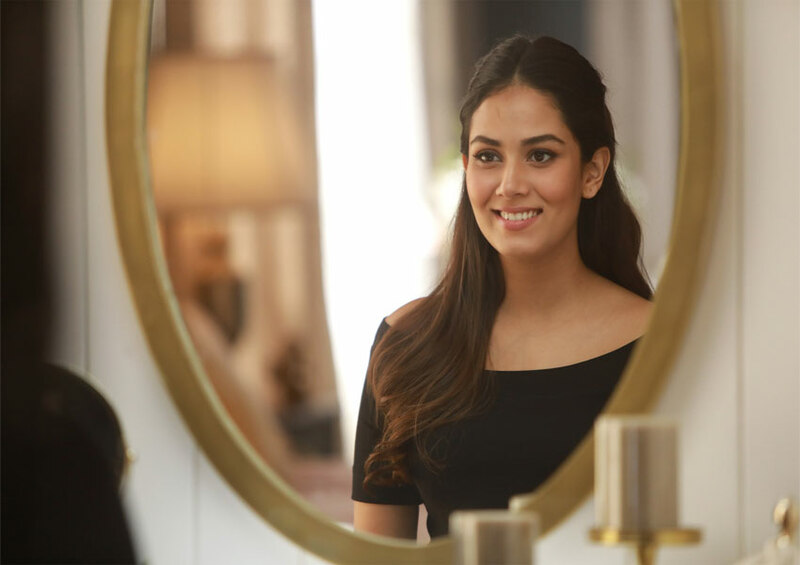 Driving with this insight, Olay launched a digital campaign with young Bollywood mom, Mira Rajput with an aim to encourage women, in their efforts to look and be the best version of themselves. Most women experience changes, both physically and mentally, post pregnancy and with motherhood skin starts ageing more than their actual age. With a focus on Indian women and the results garnered from the latest Multi Ethnicity Study, Olay was able to better understand Indian woman’s skin, from the way it ages to how it is treated, decade by decade. Olay’s Skin study shows that Indian skin has a significantly weaker barrier than other skin types. While on one hand, physical stress is caused due to less sleep, increasing amount of sugar in our diets and rising pollution levels (more so in India in comparison), on the other hand, emotional and mental stress is faced in everyday life, shifting the optimal balance that enables us to look and feel our best and, thereby, creating significant physiological effects on skin. Furthermore, the psychological and physical strain post pregnancy also causes a woman’s skin to age more quickly, more than her actual age.